This book is what happens when two guys spend way too much time obsessing about beer and food around a fire pit. Ride along as brothers-in-law Greg and Karl explore South Africa’s craft beer culture and meet the passionate people behind a few of their favourite beers. 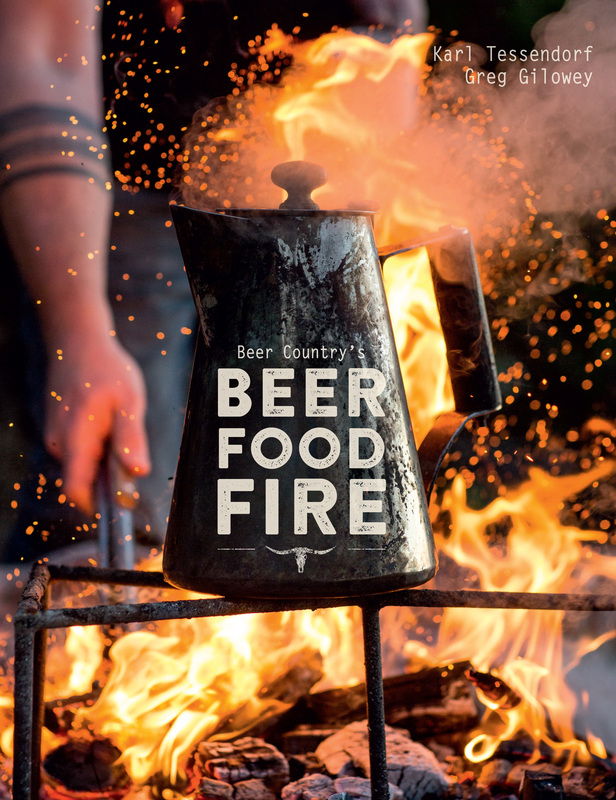 Then braai your way through a collection of ridiculously tasty recipes and discover the world of food and beer pairing. Learn new ways to use beer and beer ingredients in your cooking and do it all with a cold brew in hand. This is Beer Country’s Beer. Food. Fire.